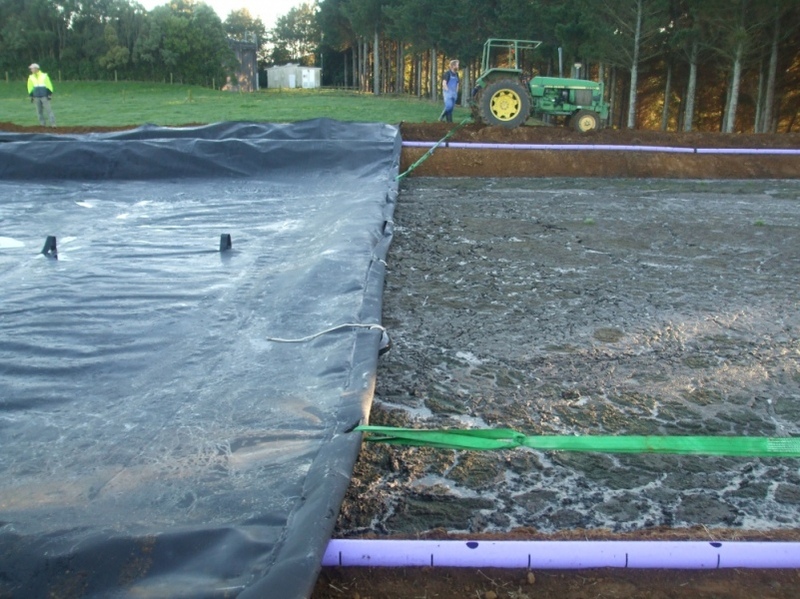 AEL will manufacture and install Floating Covers specific to your new or existing pond. 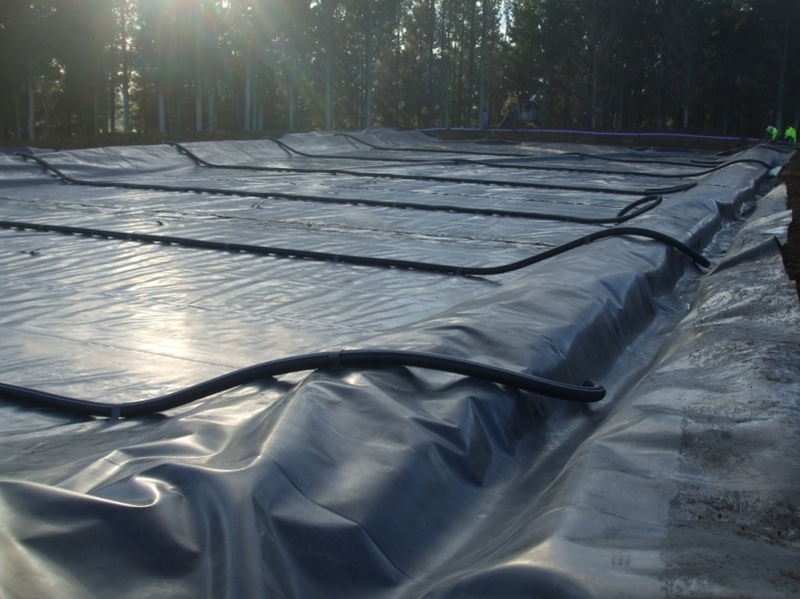 Floating Covers can provide an effective odour control solution as well as enabling biogas recovery for some applications. 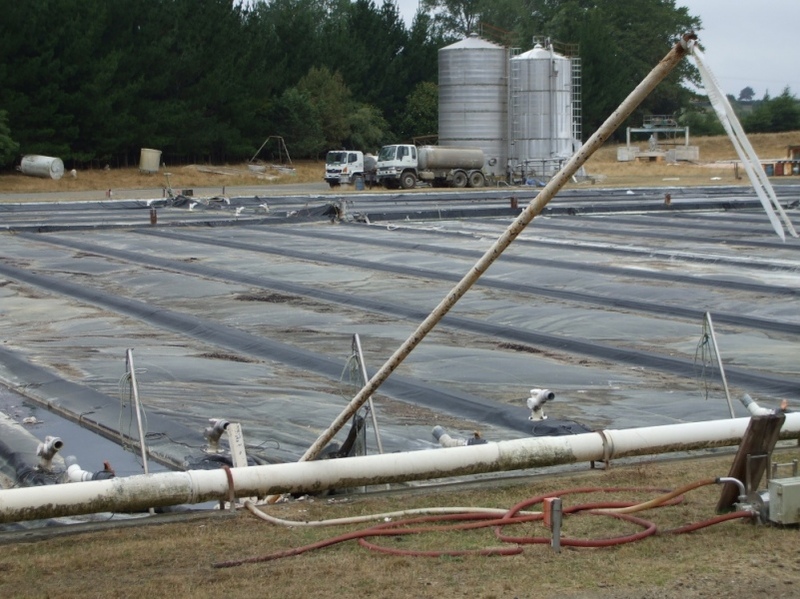 AEL have developed a system to fabricate and install floating covers on live ponds eliminating production down time. © 2016 Aspect Environmental Ltd. All rights reserved. Site by Quest.